Philip Veale Photography: Alone on Pen y Fan. Alone on Pen y Fan. 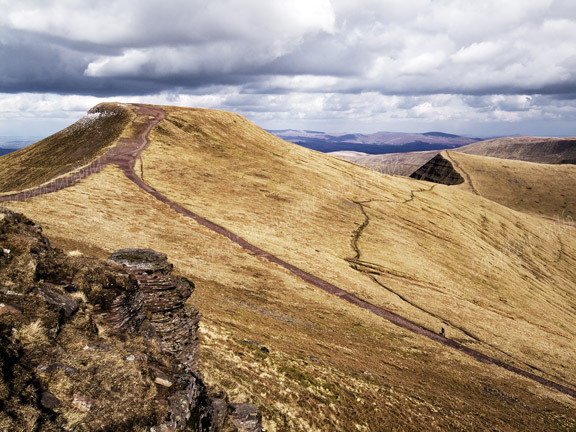 A lone walker near the summit of Pen y Fan, the highest point in the Brecon Beacons.